Earn $1.02 in VIP credit (102 points)What's This? 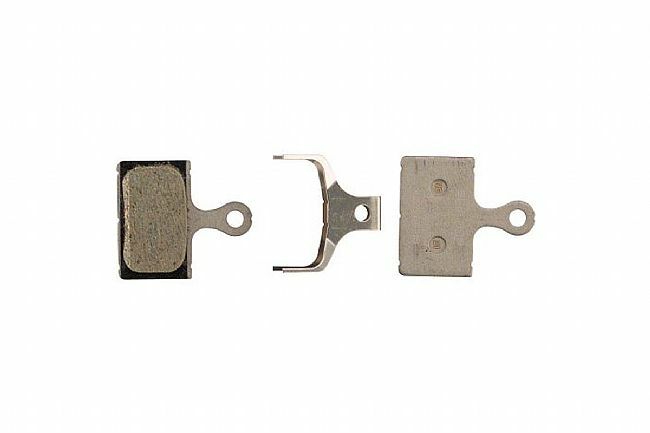 The K02S Resin Disc Brake Pads from Shimano are designed for flat mount road disc brake calipers. They're ideal for dry, all-around riding and they offer a wider range of braking power, allowing for more nuanced modulation. Includes 2 brake pads.